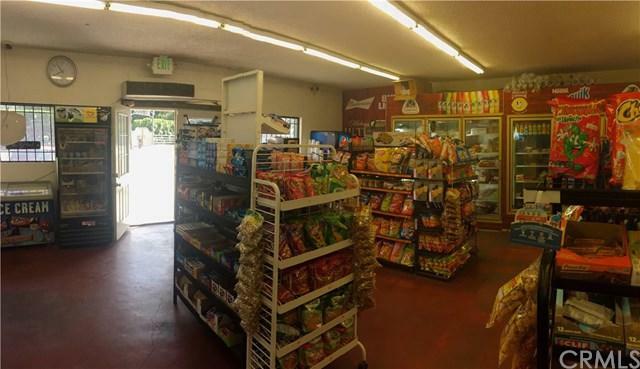 Excellent turnkey business in Arroyo Grande, CA that focuses on meeting the needs of convenience-oriented customers by providing a broad selection of fresh, high-quality products and services. 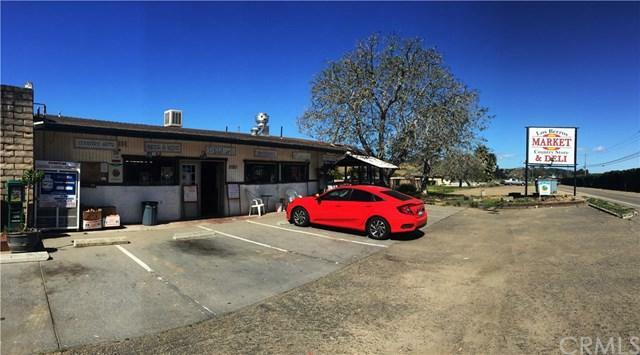 Los Berros Market and Deli has been well established for many years and has a longtime local clientele as well as commuter and tourist traffic coming from Highway 101 into Oceano and Grover Beach. 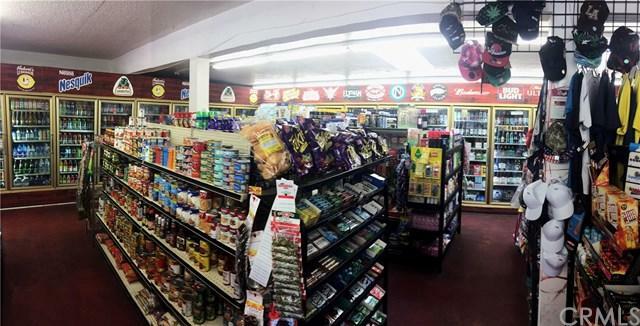 It serves as the 'neigborhood market.' 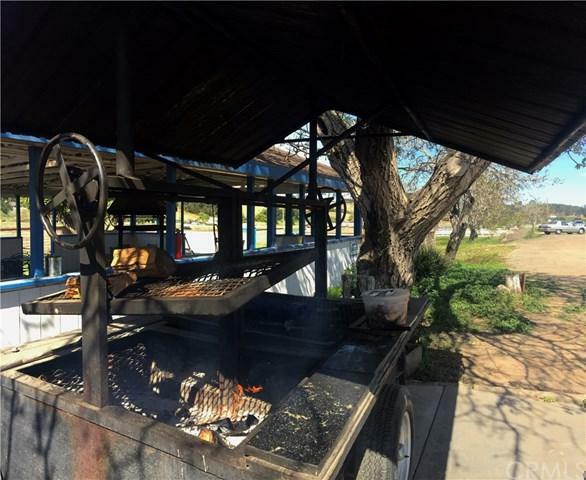 Additionally, Los Berros Market and Deli offers delicious hot food prepared on site such as homemade tacos, breakfast burritos, sandwiches, etc. ; and other delicious barbecue fare straight from the grill. The kitchen has a hood ansul system and grill and the inside restaurant has a full deli. The outside covered patio has a barbecue pit and lots of tables and seating for patrons. The most recent owner of the market has already seen exponential growth in just the past 3 years.Built in 1934, this building sits on a large lot, which provides ample parking for customers in addition to the 7 parking spaces.The business owner (tenant) is on a gross lease paying 2,500/monthly and tenant is responsible for electricity, gas, and trash bill.The lease has almost 10 years left and is due to expire in April 2027.